Gerardo integrates his background in engineering with his passion for ecology and holistic thinking through permaculture design as a way to fulfill human needs while enhancing conditions conducive to all life. He is also passionate about sharing creative and positive answers to our global eco-social challenges through education. 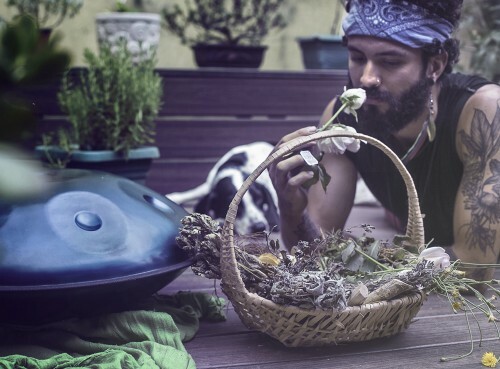 Gerardo studied permaculture design with Kevin Bayuk and David Cody and he is certified by the Urban Permaculture Institute of San Francisco and is certified by Gaia Education in Ecovillage Design. His work is heavily inspired by one of his mentors, Eric Toensmeir, and his research on carbon farming and food Production through perennial agriculture as way to reduce the effects of climate change while restoring degraded land and generating food security. 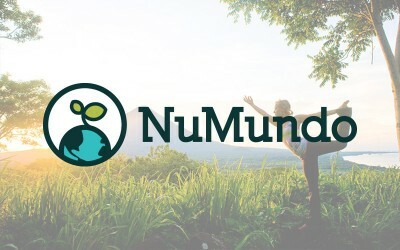 In addition to being a member of Project Nuevo Mundo, Gerardo also collaborates with the Wixarika Research Center, a non-profit that works to preserve the culture and the natural heritage of the Wixarika (Huichol) people in Mexico through regenerative development and permaculture. 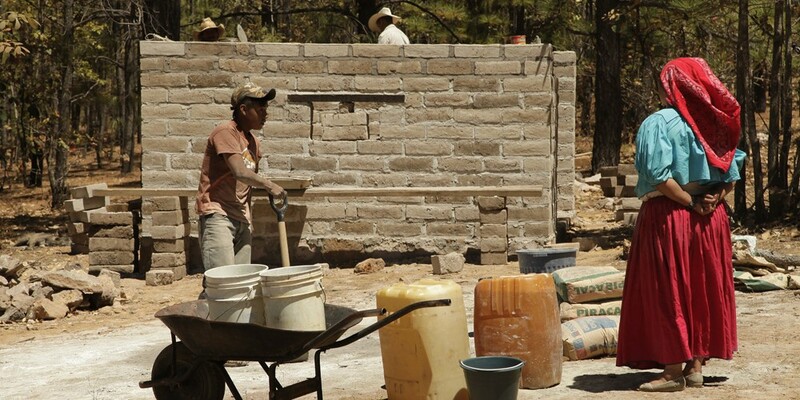 He is currently based in Mexico City where he is helping kickstart an urban permaculture demonstration center and offering permaculture consultancy services. To keep developing my ecological awareness in order to offer nature-inspired solutions to face the ever increasingly complex problems of the world. When I was 22 I spent one year travelling through New Zealand, Australia, Malaysia, Thailand, Laos and Cambodia. I was doing a lot hiking during the whole journey which allowed me to spend many days at a time completely immersed in some of the most beautiful and isolated natural places that I’ve seen. The time that I spent alone in the wilderness helped me feel deeply, that I was too, a part of nature. Being able to feel this unity deep inside had a deep influence in my way of seeing and understanding the world and the human culture and somehow brought me to the place where I am now. When in doubt, ask nature.